When people think of the 1980s, most think of Scarface, Top Gun, big hair styles, legwarmers, and President Ronald Reagan. All those facts are accurate along with the immense otaku generation that spawned in Japan in the same era and the immense boom period that occurred both creatively and economically for the land of the rising sun. 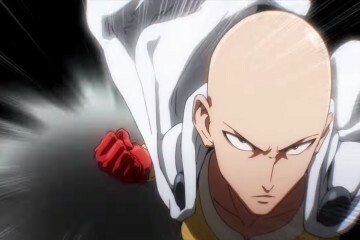 Although Dragon Ball (1984) and Fist of the North Star (1983) are considered some of the best anime series to come out of the 1980s, one fabulous frenzy of a fighting shonen series that has maintained a steady stream of popularity without ending and became a stalwart of its initial genre (not to mention has since spanned into other genres) is Hirohiko Araki’s iconic series, JoJo’s Bizarre Adventure. With Araki’s blend of action and horror accompanied by his world-renowned artwork (which has exhibits in the Louvre in Paris as well as endorsements by Gucci with clothing lines and a manga one-shot to boot) and nods to musicians such as AC/DC, Notorious B.I.G., Limp Bizkit, and DIO among others, JoJo crossed cultural boundaries to win the hearts of fans and critics the world over. After its OVA run back in the early 90s, JoJo finally got its anime TV series debut in 2012 under David Productions, the splinter group of Gonzo studio (Hellsing, Fullmetal Panic, Transformers: Cybertron). The first series was an adaptation of the manga series, JoJo’s Bizarre Adventure: Phantom Blood, which focused on the tale of Jonathan Joestar and his newly adopted brother, Dio Brando, in Victorian era England. The heralding events of that series echoed the sentiments of T.E. Lawrence (Lawrence of Arabia) and David 8 (Prometheus): Great things have small beginnings. 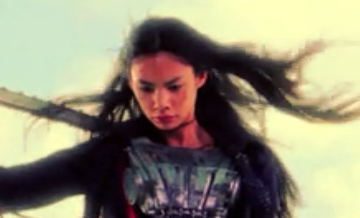 This series spawned numerous follow-ups and even an alternate universe in the process. With Araki’s blend of action and horror accompanied by his world-renowned artwork (which has exhibits in the Louvre in Paris as well as endorsements by Gucci with clothing lines and a manga one-shot to boot) and nods to musicians such as AC/DC, Notorious B.I.G., Limp Bizkit, and DIO among others, JoJo crossed cultural boundaries to win the hearts of fans and critics the world over. After its OVA run back in the early 90s, JoJo finally got its anime TV series debut in 2012 under David Productions, the splinter group of Gonzo studio (Hellsing, Fullmetal Panic, Transformers: Cybertron). The first series was an adaptation of the manga series, JoJo’s Bizarre Adventure: Phantom Blood, which focused on the tale of Jonathan Joestar and his newly adopted brother, Dio Brando, in Victorian era England. The heralding events of that series echoed the sentiments of T.E. 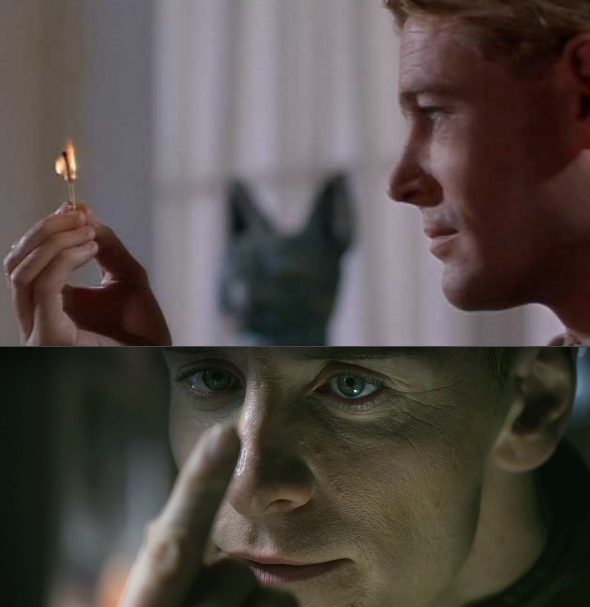 Lawrence (Lawrence of Arabia) and David 8 (Prometheus): Great things have small beginnings. This series spawned numerous follow-ups and even an alternate universe in the process. JoJo’s cannon continued from Phantom Blood, which had more of a mature feel with its Bram Stroker’s Dracula feel and character dynamics, to the more vibrant and stylish Battle Tendency that takes place after WWI and before WWII. 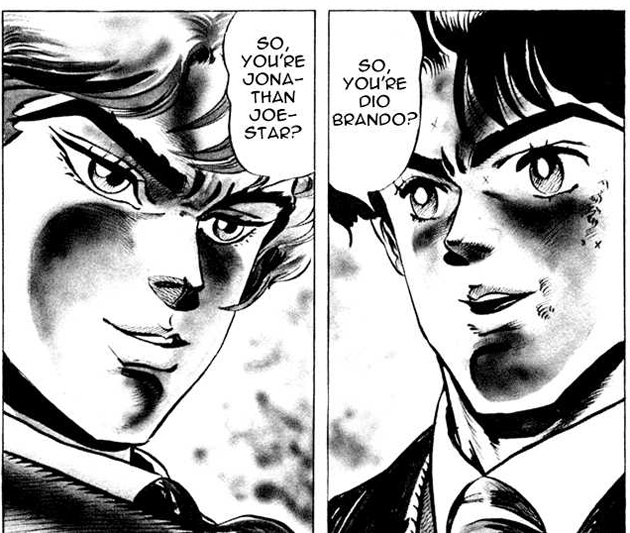 It showcases the crafty and cunning Joeseph Joestar, Jonathan’s Grandson, who contends with the Pillar Men, vampires who yearned to dominate the earth and subjugate humanity. The mix of action, teamwork, and comedy, the series was a substantial hit. 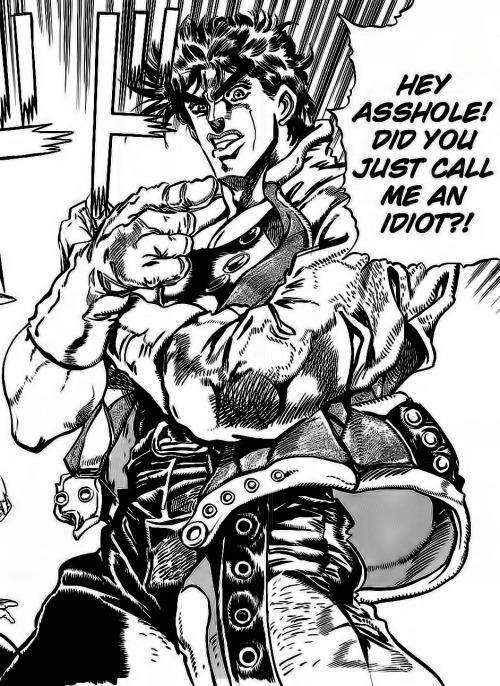 However, nothing could compare to the tremendous impact of its follow up series, Stardust Crusaders, which focused on the no nonsense Jotaro Kujo, Grandpa Joeseph Joestar, and their friends and allies in the late 1980s racing against time to stop DIO, the former Dio Brando, from wreaking vampiric havoc upon the world. 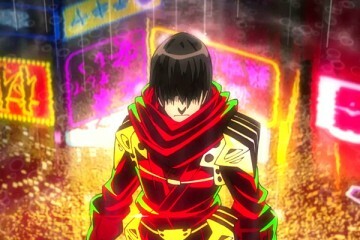 Stardust Crusaders’ story and characters have been used as inspiration for video games from companies such as Sega, Capcom, and SNK among others and parodied in modern anime such as No Game No Life. In addition, Stardust Crusaders acted as the immense gateway to the world for potential fans of JoJo’s Bizarre Adventure. Without its noted popularity in merchandise, video games, and cultural influence, JoJo arguably wouldn’t have been as great. The sequels following Stardust Crusaders, Diamond is Unbreakable (check out the trailer below for the upcoming live action movie), focused on Josuke and his friends in the late 1990s investigating a series of murders and disappearances in their hometown while Vento Aureo [Golden Wind] is a mob story , Stone Ocean is a prison actioner with a female lead battling DIO’s disciple, and the alternates, Steel Ball Run and JoJolion, take the series a new direction and genre by becoming seinen and broadening Araki’s creative vision. However, nothing could compare to the tremendous impact of its follow-up series, Stardust Crusaders, which focused on the no-nonsense Jotaro Kujo, Grandpa Joeseph Joestar, and their friends and allies in the late 1980s racing against time to stop DIO, the former Dio Brando, from wreaking vampiric havoc upon the world. 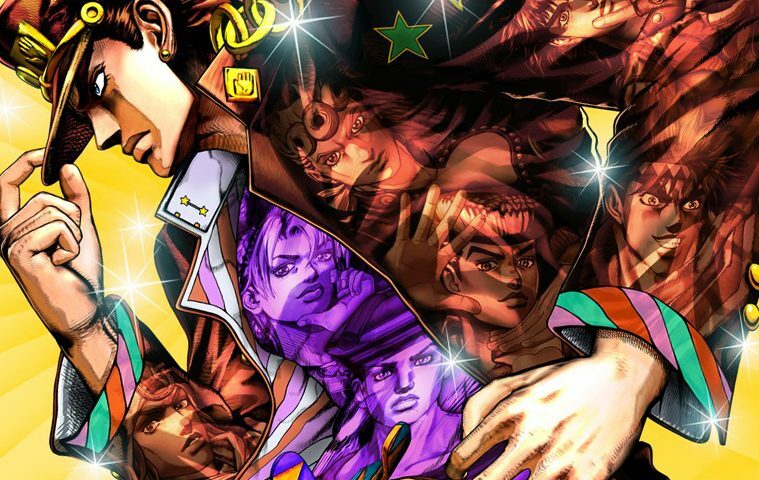 Stardust Crusaders’ story and characters have been used as inspiration for video games from companies such as Sega, Capcom, and SNK among others and parodied in modern anime such as No Game No Life. In addition, Stardust Crusaders acted as the immense gateway to the world for potential fans of JoJo’s Bizarre Adventure. Without its noted popularity in merchandise, video games, and cultural influence, JoJo arguably wouldn’t have been as great. 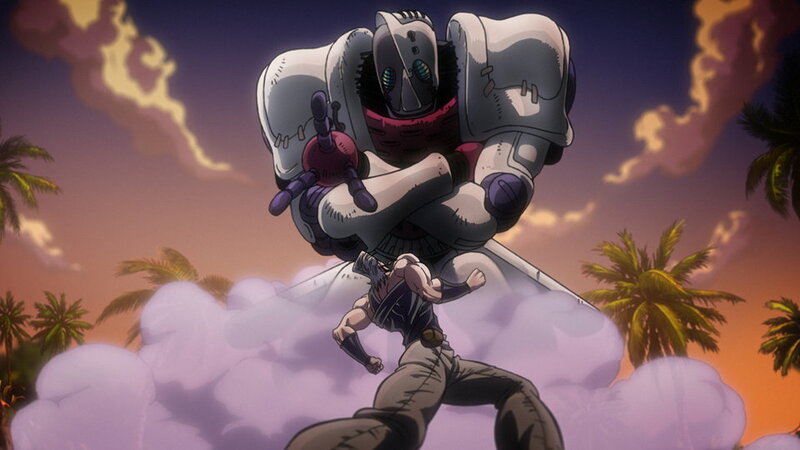 The sequels following Stardust Crusaders, Diamond is Unbreakable (which is getting a live action movie this summer), focused on Josuke and his friends in the late 1990s investigating a series of murders and disappearances in their hometown while Vento Aureo [Golden Wind] is a mob story , Stone Ocean is a prison actioner with a female lead battling DIO’s disciple, and the alternates, Steel Ball Run and JoJolion, take the series a new direction and genre by becoming seinen and broadening Araki’s creative vision. JoJo’s Bizarre Adventure has been described as combing the basics of the shonen genre (fantasy, conflict, friendship, teamwork, rivalries, globe-trotting, and character development) while opening the door to many possibilities. Accompanied with the iconic poses of the characters and their unique fashion sense, JoJo’s Bizarre Adventure is what you get when Freddie Mercury, Prince, David Bowie, and Michael Jackson collaborate with Wes Craven, Stephen King and Tony Scott. 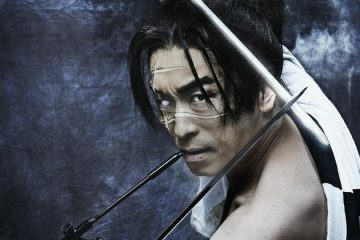 This epic is streaming on Crunchyroll, Hulu, and Viz Media’s site and has an upcoming blu-ray release courtesy of Viz Media next month for fans new and old to enjoy.